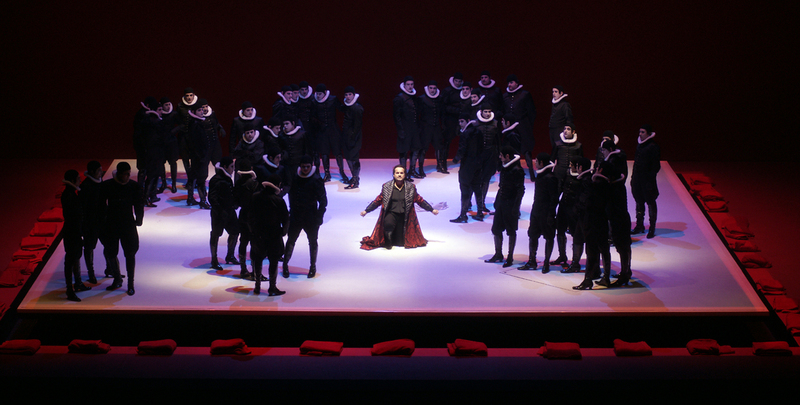 Rigoletto by Guiseppe Verdi. 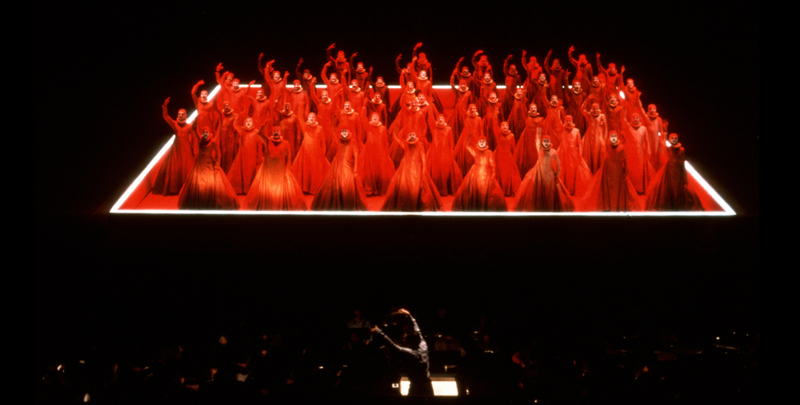 Originally designed for The Netherlands Opera. 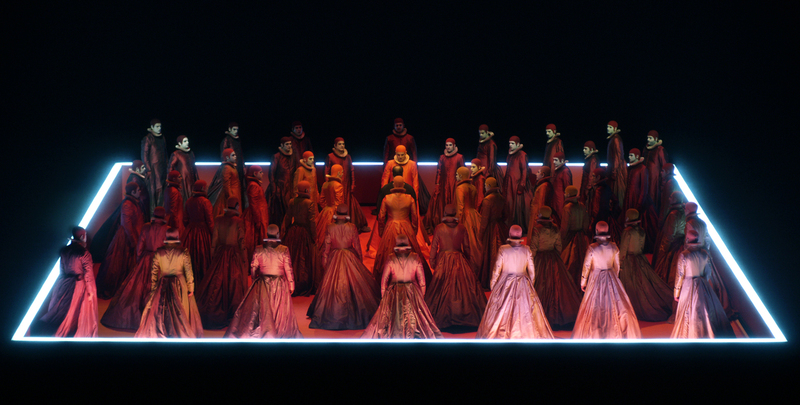 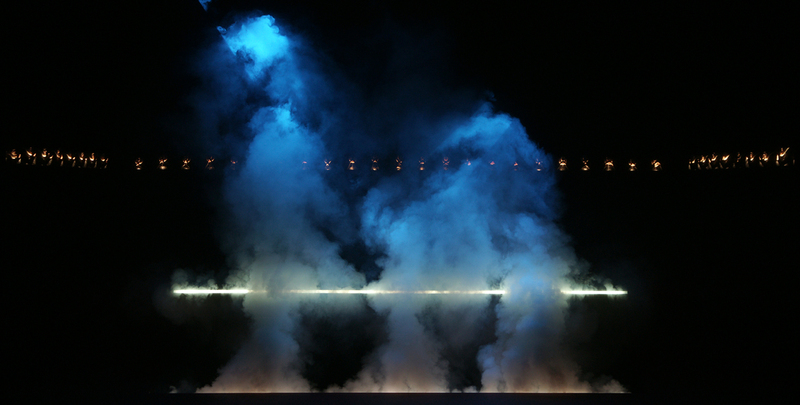 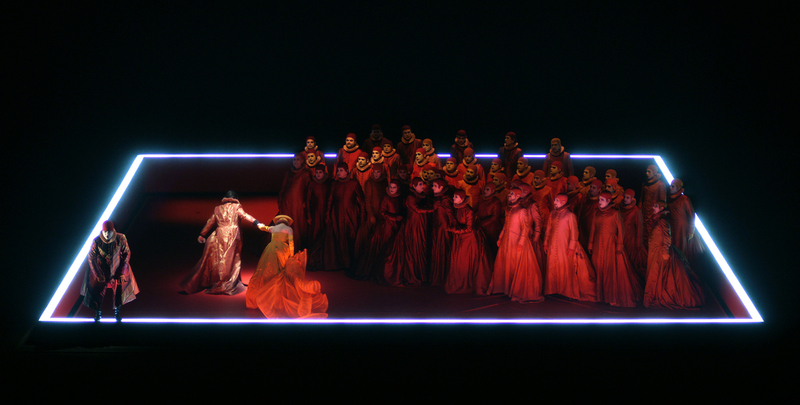 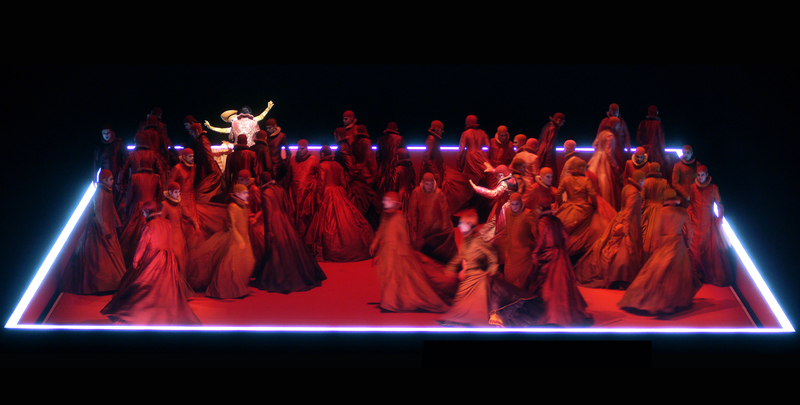 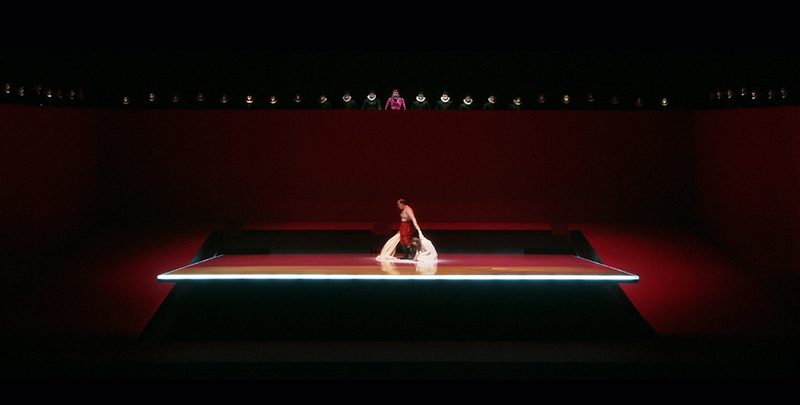 The production was re-built for Teatro Real Madrid in 2009.